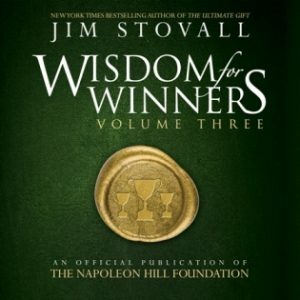 Wisdom for Winners contains a unique combination of guidance for the career professional and the entrepreneur, combined with spiritual wisdom that prompts self-reflection. 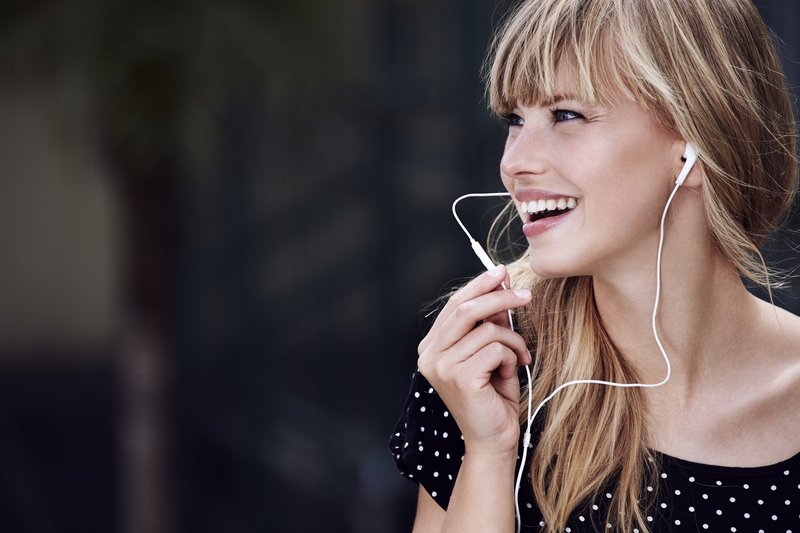 Organized into small sections, the material can be heard incrementally for greater impact. 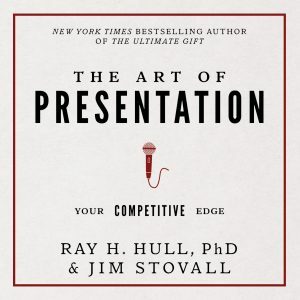 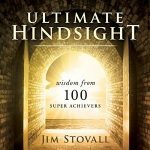 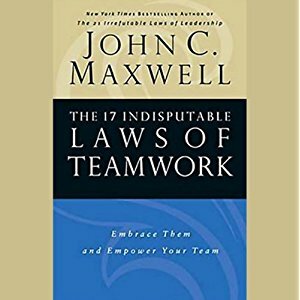 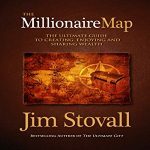 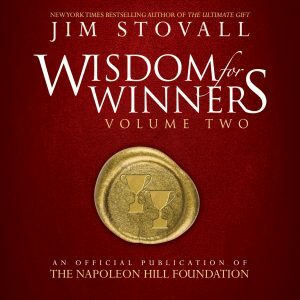 For more than a decade, Jim Stovall’s “Winner’s Wisdom” syndicated columns have been read and studied by highly successful people around the globe. 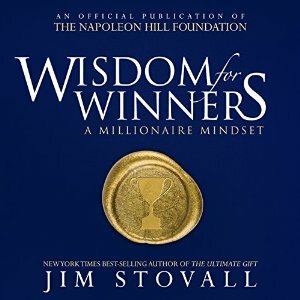 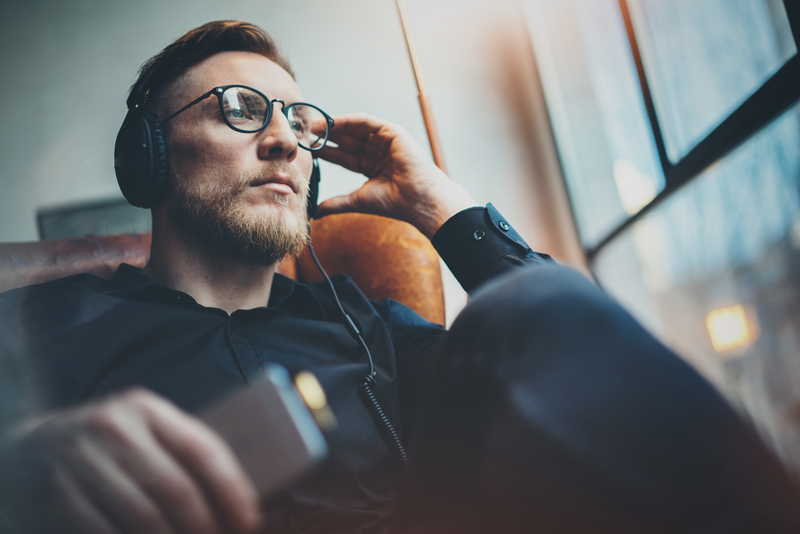 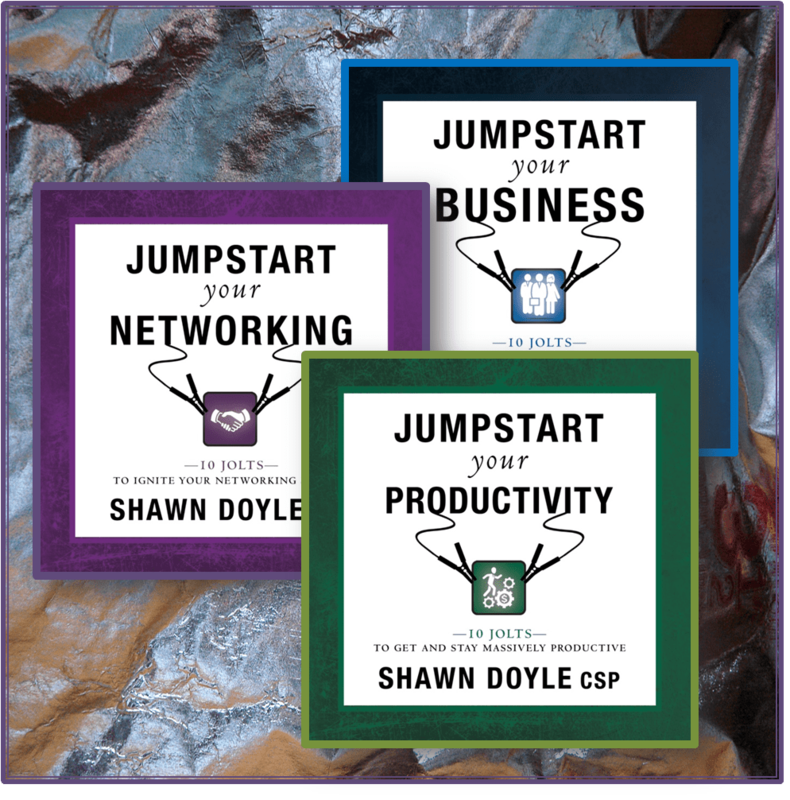 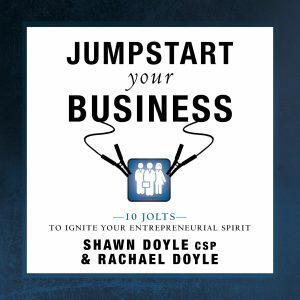 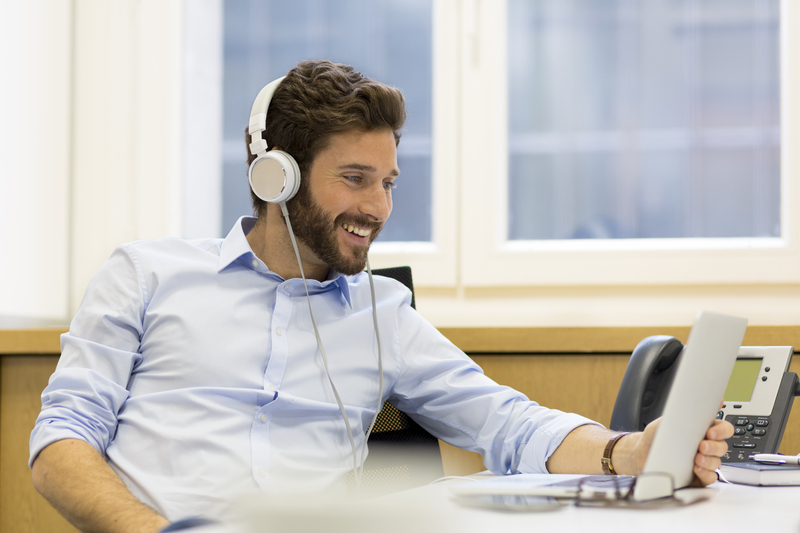 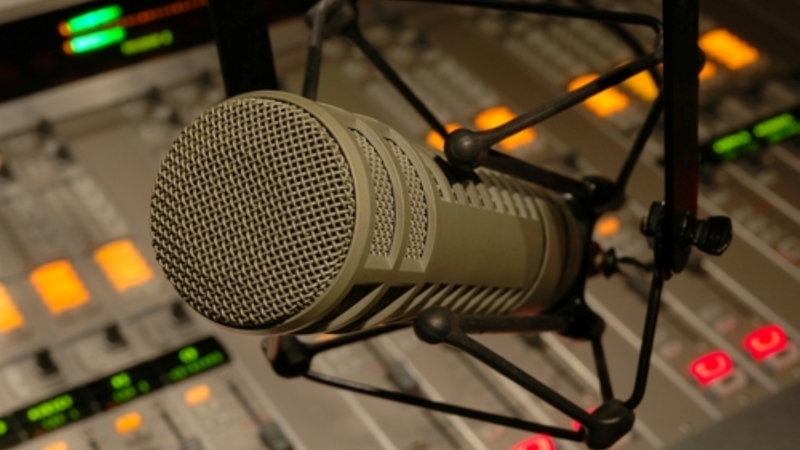 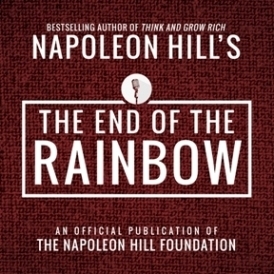 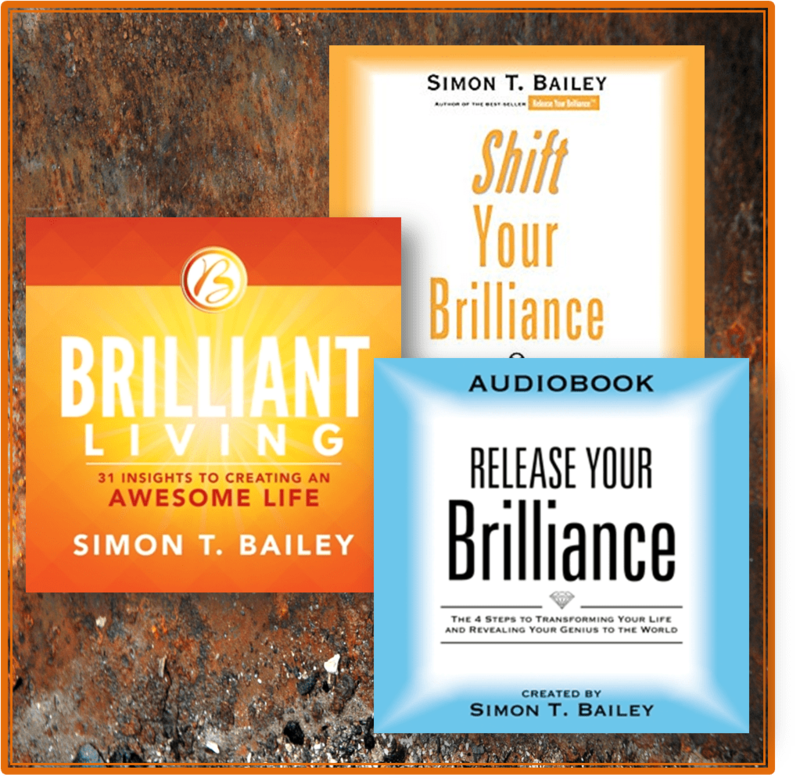 Now, that same wit, wisdom, and millionaire experience is available for you in this audiobook. 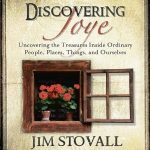 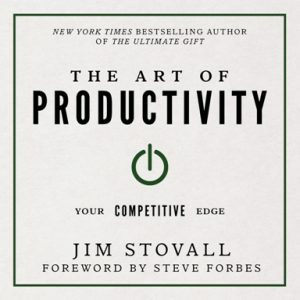 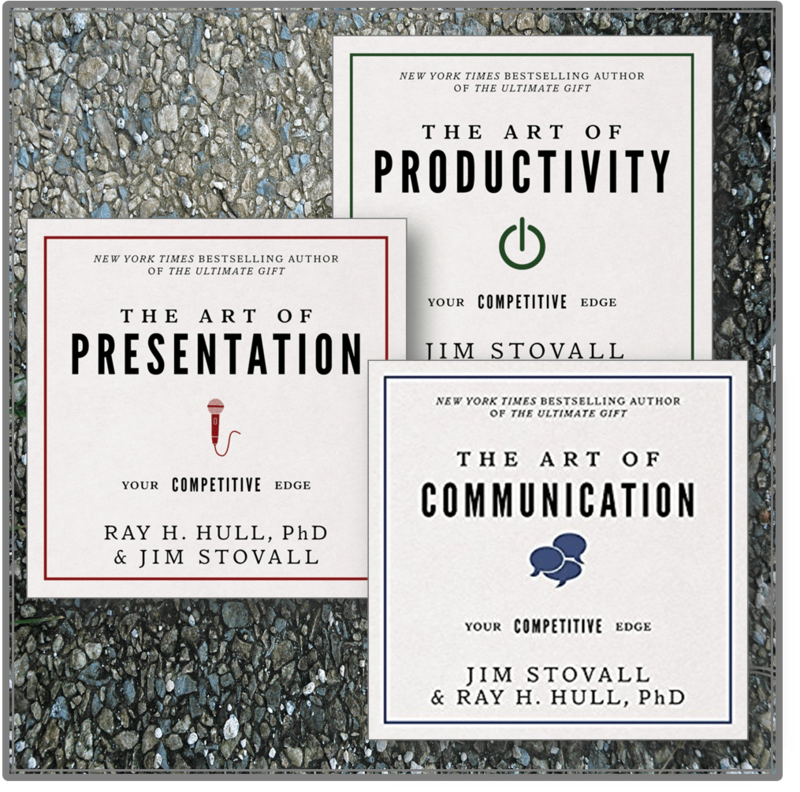 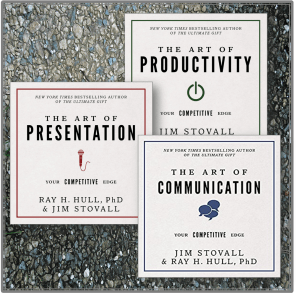 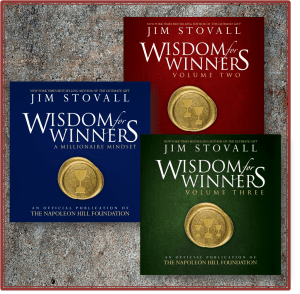 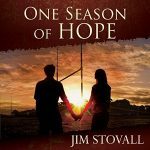 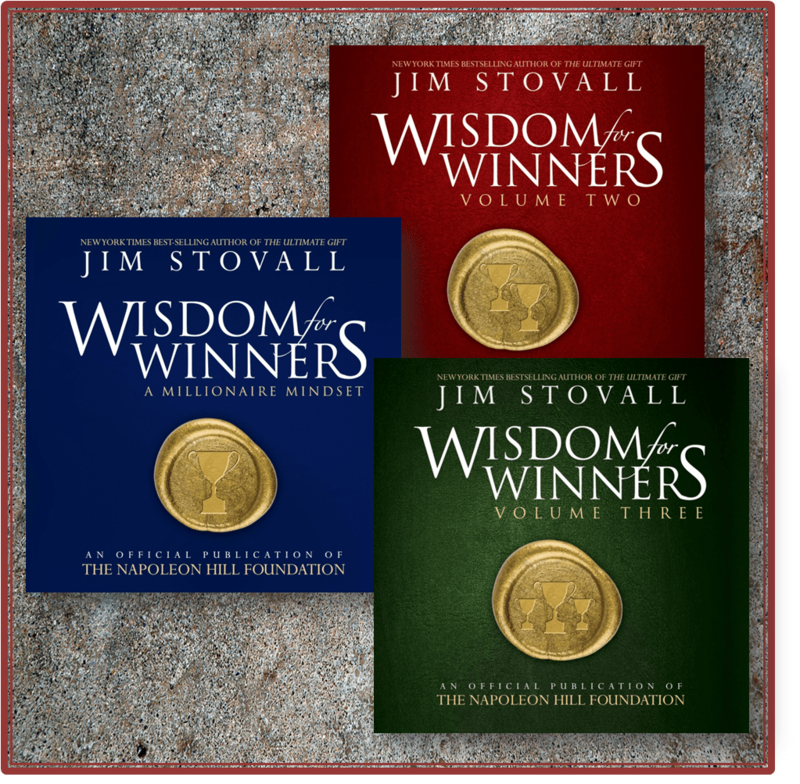 Also, be sure to see Wisdom for Winners – Volume 2 & Volume 3 which are also a part of the Wisdom for Winners Bundle… also, check out all of Jim Stovall’s Titles below. 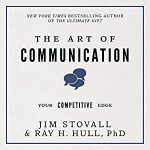 Click on a cover to go the product page.